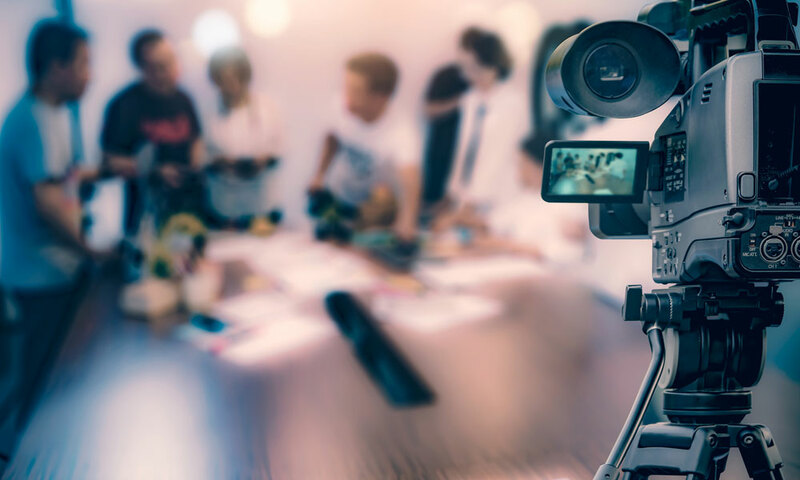 Have You Considered Using Video Content for Your Internal Communications? Most businesses use a range of strategies to communicate internally with staff. This can include calling individuals by phone, sending texts, using social media, or writing monthly newsletters and email updates. One of the most valuable and engaging tools that you should be using, however, is video. 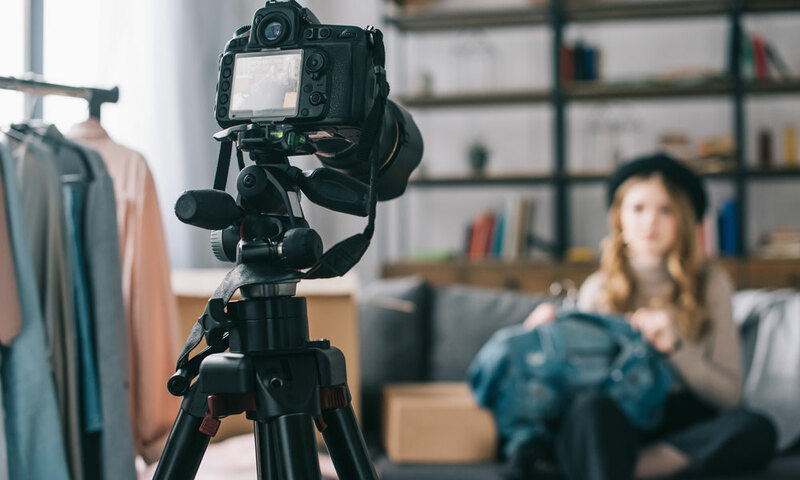 Done well, video content should form an important part of your business marketing strategy. Sites like YouTube have billions of users and there’s a huge potential audience to tap into. Video is versatile and can be shared on other social media outlets such as Facebook and Twitter. It’s also a medium that allows you to get across a large amount of information about your product or service in a way that customers find engaging.